Found this quiz through Man-Made. It’s fun, and accurate (at least for me). It said I was like William Morris from the Arts & Crafts Movement. Haha. What are you? 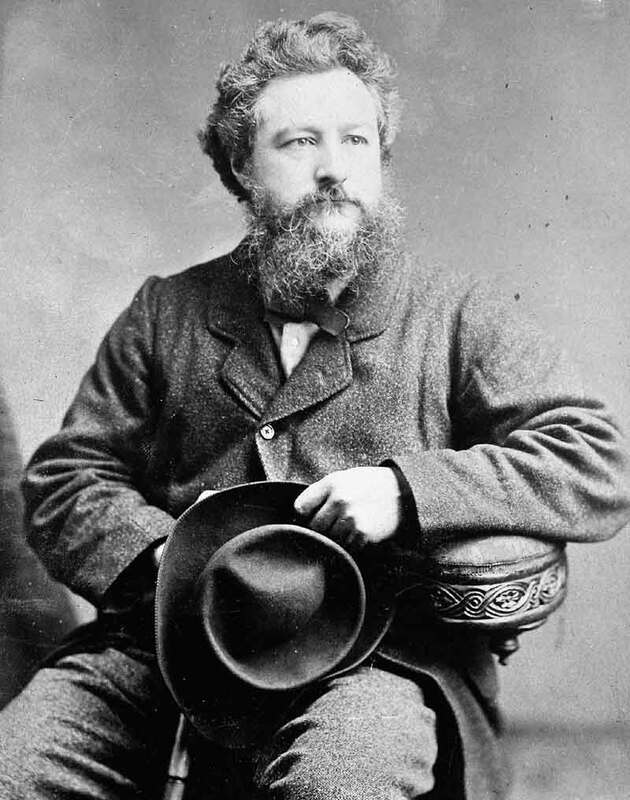 Here’s William Morris. I’m a hairy guy, but I’m not sure I can get even my beard to grow that long.